Primary Wave Music Publishing, one of the leading U.S. independent music publishing companies, announced today they have acquired the music rights to the David Rose Music publishing catalog. The acquisition includes publishing and master royalties and features some of Rose’s most well-known music for many television series including “Little House on the Prairie,” “Highway to Heaven,” “Bonanza” among others. His work in composing music for television won him four Emmy awards. In addition, he was the musical director for The Red Skelton Show during its 21-year run on the CBS and NBC networks. 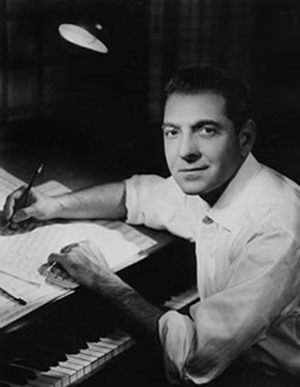 An American songwriter, composer, arranger, pianist and orchestra leader, Rose’s other recognized compositions that are also included in the acquisition are “The Stripper,” “Holiday For Strings,” “Our Waltz,” “The Christmas Tree” and “Gay Spirits”.